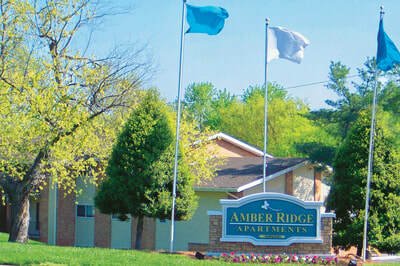 Amber Ridge Apartments is Affordable Luxury! 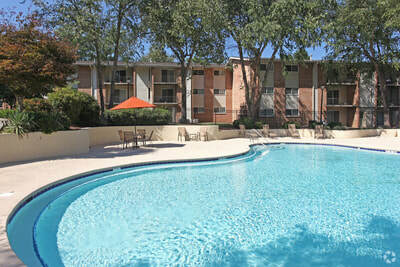 Our recently remodeled apartments will have you living a modern lifestyle. 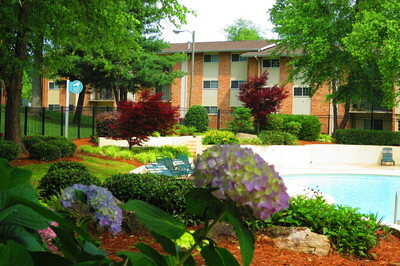 Enjoy our peaceful park-like setting and the convenience of being close to shopping, dining, and local recreation. Resort-style pool with elevated sundeck, private patios and balconies, fitness center and clubhouse are just a few of the many amenities you will find at Amber Ridge Apartments. We offer a wide variety of spacious floor plans to pick from. Chose from one, two, and three bedroom apartments. Additionally, many of these floor plans include a den.